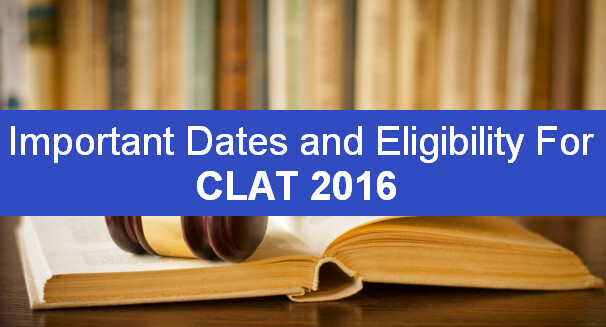 CLAT (Common Law Admission Test) is the most coveted law entrance exam for the national law universities of India. It is an online objective test which is conducted on a rotating basis for admission to law universities. It has a single level and selection of candidates is based on rank preference criteria. Many law aspirants are gearing up for this law exam. During the preparation phase, aspirants need expert guidanceand suggestions for cracking this law entrance exam.CLAT 2016 will be conducted by Rajiv Gandhi National University of Law (RGNUL) Patiala on May 8, 2016. This exam is a gateway of admissions to as many as 2252 seats in five-year integrated law programmes including BA LLB, B.Com LLB and B.Sc. 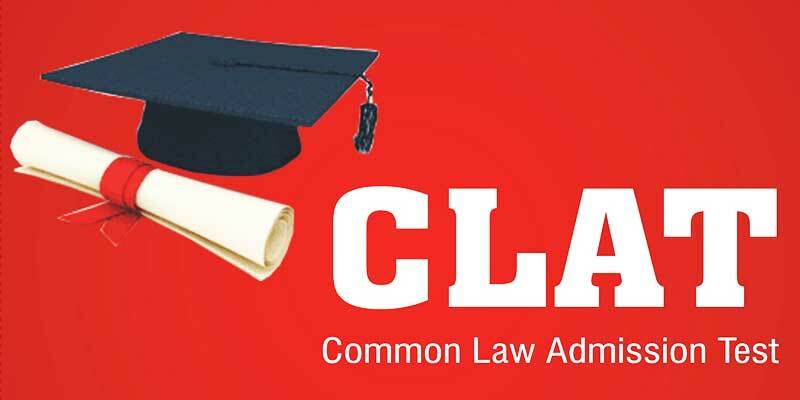 LLB and is conducted every year by a National Law University (NLU) among the 17 member NLUs of the CLAT Committee, by rotation in the order of their establishment. Also Read Important Updates On BPSC, Bihar Judicial Service 2018 That Every Aspirant Should Know! As per the eligibility criteria, candidates need to have qualified 12th standard of 10+2 examination system or equivalent examination securing a minimum of 45% marks in aggregate of the subjects. The online law entrance exam for admissions to five-year integrated law programmes in 17 NLUs comprise questions from five sections namely, English with Comprehension, General Knowledge & Current Affairs, Elementary Mathematics (Numerical Ability), Legal Aptitude and Logical Reasoning. Take note of the problems that you’re facing while practicing mock tests. Don’t ignore the analysis provided and use them to your fullest. Most of the online Mock Test Series give fantastic analysis to the students of the tests they’ve taken. This includes percentile analysis, question analysis, details explanations to questions, national rank etc. K – GK Today and Jagranjosh for Current Affairs. GK Today Quizzes and Pearson/Lucent Concise GK Guide for Static GK. Legal Aptitude – ‘The Pearson Guide to the CLAT’ by Harsh Gagrani for Legal Reasoning. ‘Legal Awareness and Legal Reasoning’ by A.P. Bharadwaj, and ‘The Ultimate Guide to the LLB Entrance Examinations 2016’ for Legal Knowledge. Don’t lose hope and have faith even if you don’t score well in mock tests. Worrying won’t do any good! Deeply analyse your scores and identify your weak points at micro level and work on them to convert into your strong points. There’s enough time to perform a miracle. Plan accordingly and start implementing them and nothing can stop you from hitting your target. Bright Educational Services (BES) is the leading career counsellor which can solve all your problems and queries regarding admission, jobs, placement, career, college quality and many others. We advise and counsel students and also provide them unbiased information about various colleges. We give guidance on various exams available for admission to the top colleges. We give you proper suggestion and tips to crack those exams. We can also arrange admission for the students who hasn’t scored well in the entrance exams. We have tie-ups with various technical universities where students can pursue their engineering degrees through distance course. You name a problem we have a solution for it. Please call us at 9564733330 for a free counselling session!